Do you have a retirement plan that is protected from loss whether you’re hiking in the hill country or cruising the Amalfi coast? 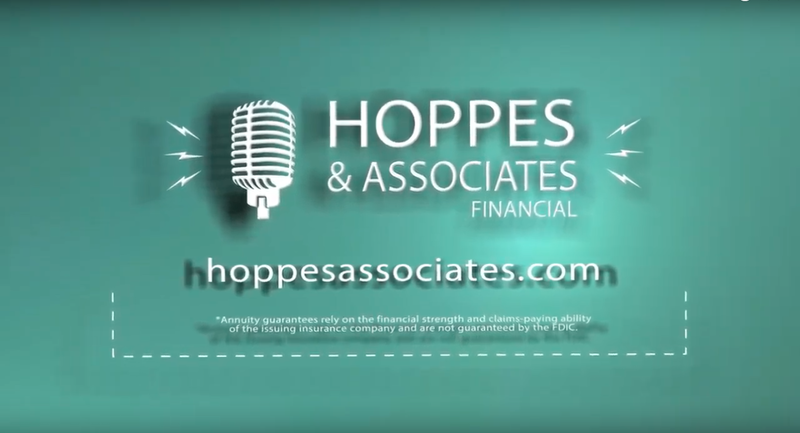 Hoppes & Associates entered the insurance business in 1991 with one thing in mind: helping people with lower cost insurance and simple-to-understand explanations about the products. They worked in the school district employees in Texas and Louisiana. There was a consistent, common thread between all…they needed more help with their retirement needs than with health insurance. 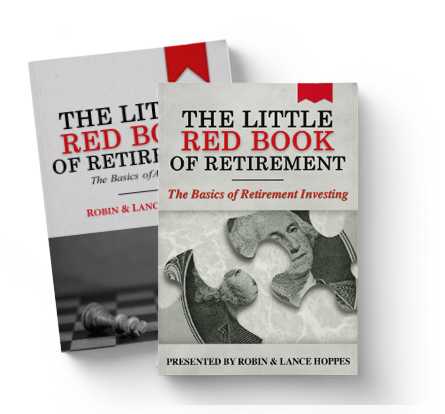 After researching the best retirement products from the major companies, they decided to pursue the annuity market. securities market in the early part of 2001 as clients wanted more rapid returns and wanted to be more aggressive with their money. Then, everything changed on September 11, 2001 when the United States was attacked on Sept. 11, 2001. When clients called to ask if their money was protected, the team at Hoppes and Associates felt confident about giving them an affirmative answer…YES. Countless numbers of people lost over half if not all of their savings due to the financial backlash of 9/11. Hoppes & Associates’ clients aren’t directly tied to market downturns making it an easy decision to stay away from the securities market. Today Hoppes & Associates continue to help folks in Texas reach their retirement goals with a predictable, conservative approach, with no consulting or management fees. When most people think about retirement, they may simply think of an age or an amount of money to retire with. These two factors alone aren’t enough to secure a prosperous retirement. 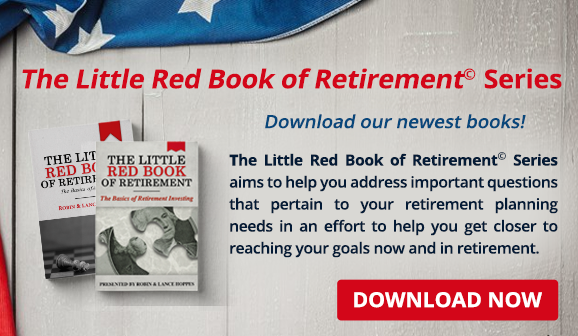 The Little Red Book of Retirement Series aims to help you address important questions that pertain to your retirement planning needs in an effort to help you get closer to reaching your goals now and in retirement. Download your free digital copies; today to get started! The Real Asset Wealth Radio Show can be heard every Saturday at 1pm on KTSA News Radio.